Does anyone fancy taking part in the National Road Rally in 2019? it takes place overnight of the 6th & 7th July and has various categories covering different mileages. Enter as an individual or part of a team. 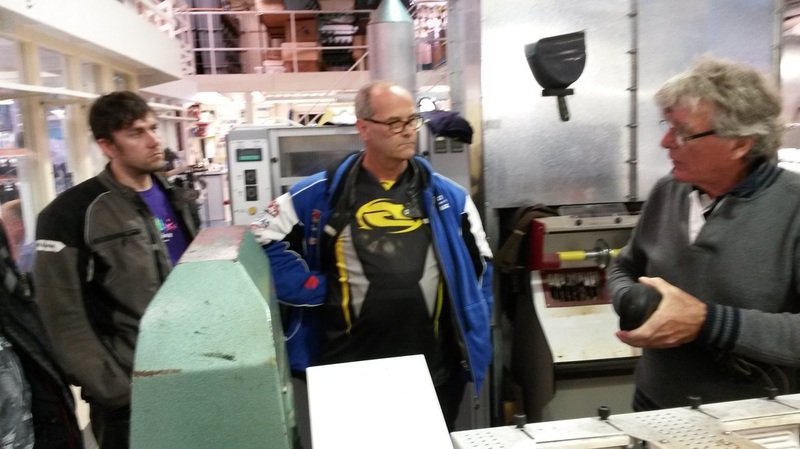 Having completed several National Rally's NWB now runs one of the control points. activities subscribe here to receive information. 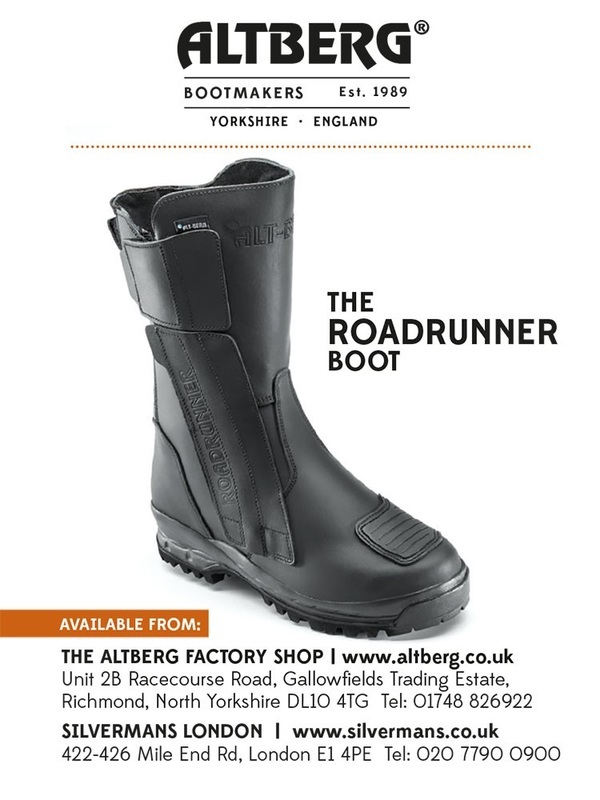 We are pleased that Yorkshire boot maker, Altberg, chose us as an advertising partner and glad to be associated with these first class products. A lot of people were put off by the early morning rain leaving just two to enjoy the dry roads and high temperature. ​northwestbiking is a road riding club for those who do less polishing and chatting and more riding. Rides arranged throughout the year, including some more exotic and adventurous trips. A social meeting the first Thursday of the month at the White Lion, Rawtenstall, Rossendale, Lancs is a good chance to get together to plan and recall rides.